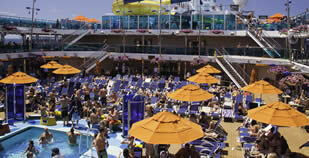 Bahamas cruise | 1 day cruise | only $136 No Hidden Fees | Taxes Included | best cruise to the Bahama. Bahamas cruise to Freeport and Bimini, Bahamas. 1 day cruise from Miami or Fort Lauderdale. $136 Taxes Included | No Hidden Fees. 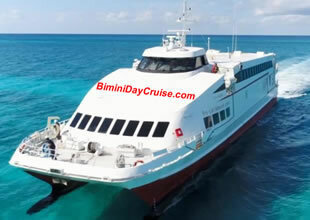 1 day cruise to Bimini, Bahamas from Miami. Cruise to Stay 1, 2 or more nights. 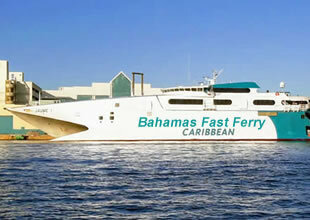 Another Ferry to Bahamas is one of the most popular 1 day cruises in Florida, is the Bahamas cruise from miami. 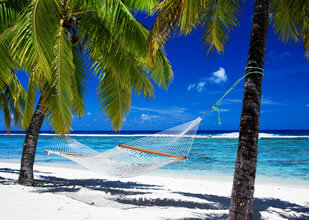 Once you get to Bimini, Bahamas, you will have around 6 to 7 hours on the tropical island. most fascinating animals on the planet! 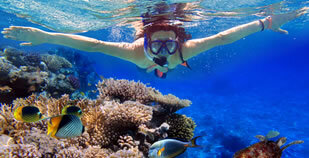 Add a 1-day Bahamas Cruise to Freeport Grand Bahama Island. Leave from Port of Palm Beach. To travel to the Bahamas you will need a valid passport and a re-entry VISA if applicable. Choose one of our exciting Grand Bahama resort hotel packages. 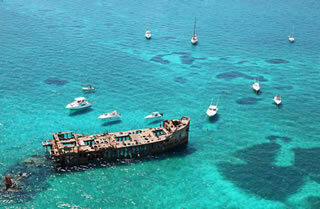 Getting your Bahamas cruise from us, is easy and discounted. We have the Ferry to Bahamas from Fort Lauderdale, Florida or, Bahamas cruise from Miami. Your 1 day cruise to either, Freeport, Bahamas or Bimini, Bahamas starts early enough for you to get all the sun and fun you need, and be back the next day for work. 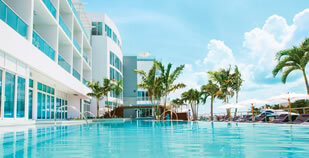 Hilton Resorts World Bimini, Bahamas is the most relaxing and fun place to be in Bimini, Bahamas. When you want a Ferry to Bahamas, we offer you 3 ways to get there, From Palm Beach to Freeport, Bahamas, from Fort Lauderdale to Freeport Bahamas and from Miami to Bimini, Bahamas. So you know when you just have to getaway for a day or more, we have your Ferry to Bahamas. When you take the, Bahamas cruise from Miami, you can stay at one of the Miami or Fort Lauderdale hotels or resorts. © 2012 Bahama Day Cruise. All rights reserved.